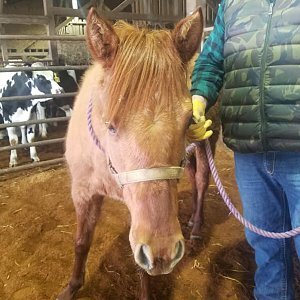 “Because too many good horses end up in the kill pen™,” Copper Horse Crusade has moved strongly to prevent the slaughter of hundreds of horses with few [if any] injuries, infirmities, training or behavioral issues and place them in long term homes. 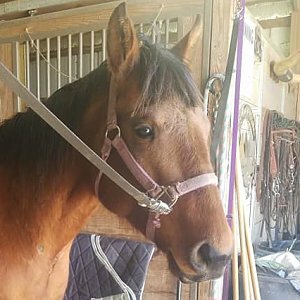 Copper Horse Crusade recognizes that responsible owners willing to purchase rehabilitated or retrained slaughter bound horses are perhaps the most valuable resource of all. 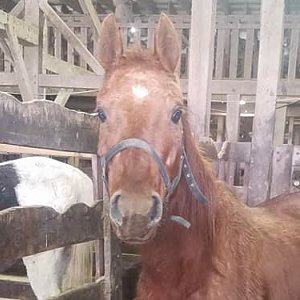 By providing a Copper horse with a home, new owners are, in a very real sense, facilitating the rescue of other slaughter bound horses. 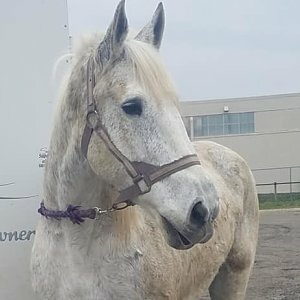 This is the Crusade – the advancement of a sustainable horse rescue based on the conscientious decision of responsible horse enthusiasts to act in favor of the cause. 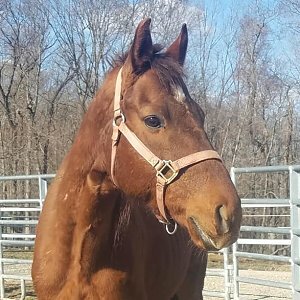 Please consider joining the Crusade for Horses! 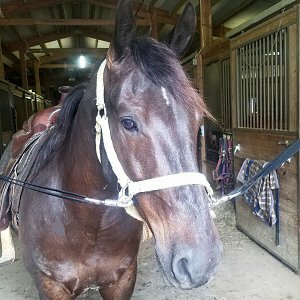 Bay mare, 8 years old, 15.1 hh. Very nice under saddle, sane and willing. Sound, no stall vices. 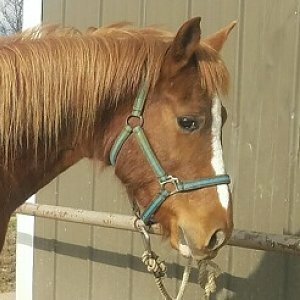 Quarter pony gelding. 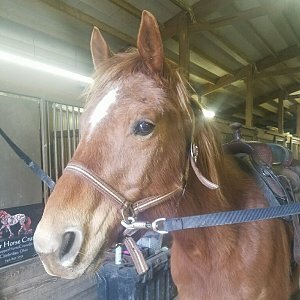 14.2 hh. 5 years old. 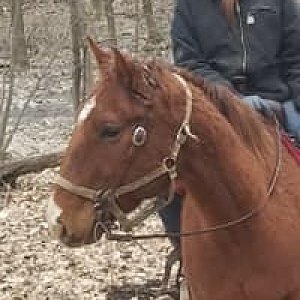 Red dun QH filly who has had very little handling. Will be getting the training she needs for successful placement while at CHC. 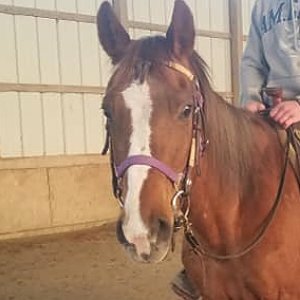 AQHA sorrel mare, 11 years old. More photos and info to come she goes through her CHC evaluation period and receives the proper care and nutrition. 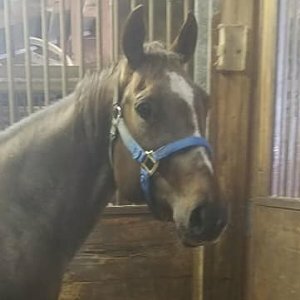 Bay QH mare, 6 years old, 14.2 hh. 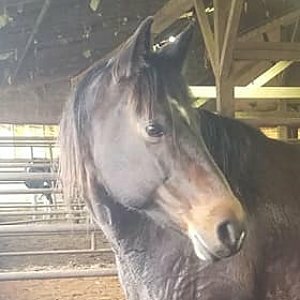 This sweet mare will be one to watch. Watch her video below!